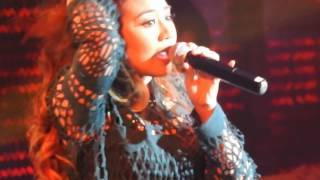 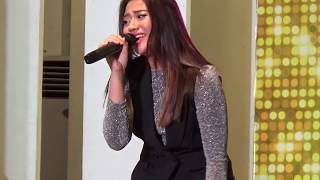 Morissette Amon - "Akin Ka Na Lang"
When Morissette Amon Takes her EARPIECE Out, Prepare for the SLAYAGE! 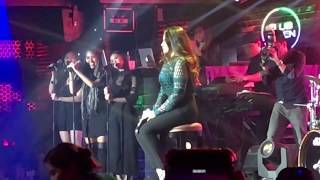 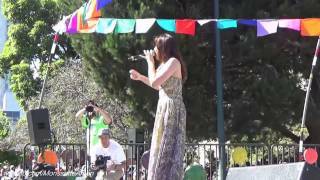 Filipina Singers Slaying 'Stone Cold' by Demi Lovato. 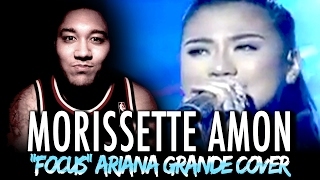 Morissette Amon - Focus (Ariana Grande Cover) | It's Showtime REACTION!!! 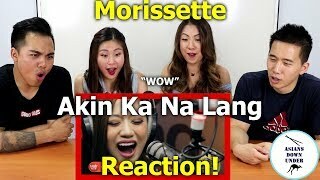 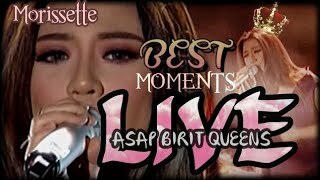 ATTITUDE PROBLEM si Morissette Amon? 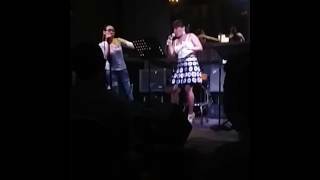 PROOF!